Thank you for a wonderful Symposium! 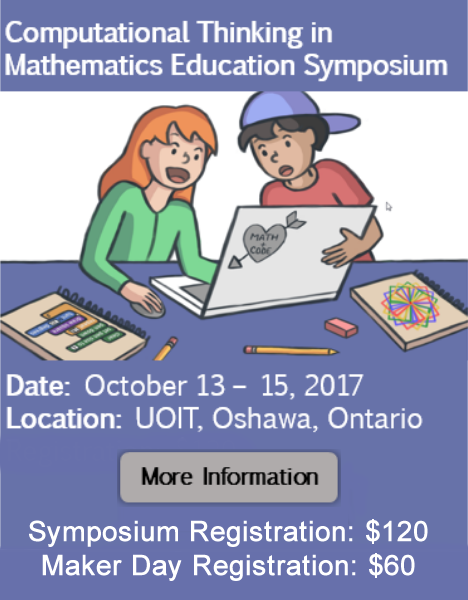 This Symposium is sponsored by the Fields Institute for Research in the Mathematical Sciences (Fields); University of Ontario Institute of Technology (UOIT), Faculty of Education and the SSHRC partnership development grant on Computational Thinking in Mathematics Education (www.ctmath.ca). 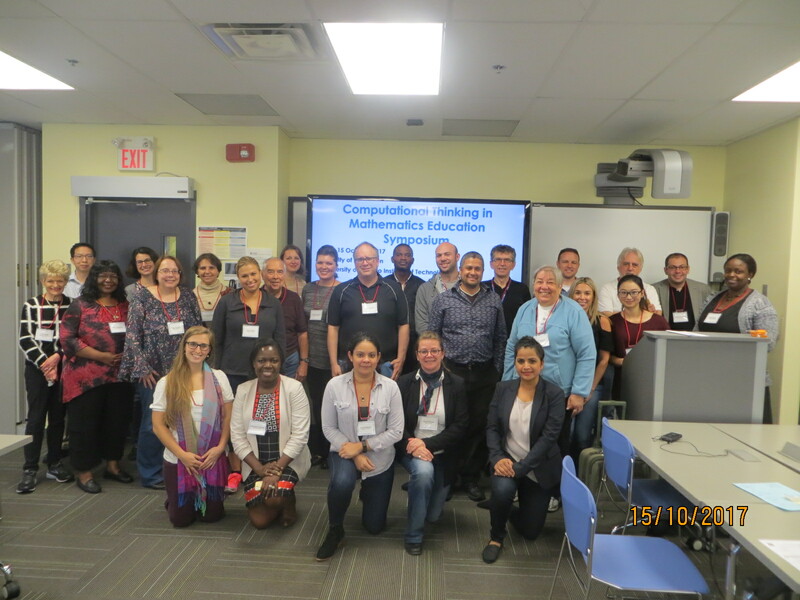 There have been numerous calls recently from academia, industry, and non-profit and government organizations for students across all levels of education to study and develop competencies in computational thinking. 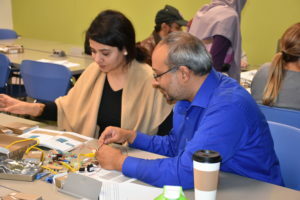 In addition, there has been a flurry of non-profit and commercial development of out-of-school tools for engaging children and adults with computational thinking using screen-based environments. With the parallel development of apps for mobile devices, opportunities for computational thinking experiences are becoming accessible to a wide audience. These developments have motivated educators and policy makers to seriously consider computational thinking as a curriculum focus. The term computational thinking was popularized by Wing’s (2006) advocacy that “to reading, writing, and arithmetic, we should add computational thinking to every child’s analytical ability” (p. 33). However, what exactly computational thinking is, and how it integrates into curricula at all levels is not yet well-defined (NRC 2010, 2012; Grover & Pea, 2013; Lye & Koh, 2014). The current insertion of computational thinking into education is more as its own, isolated curriculum objective, as an end in itself rather than integrated with, and enriching, existing subject areas. 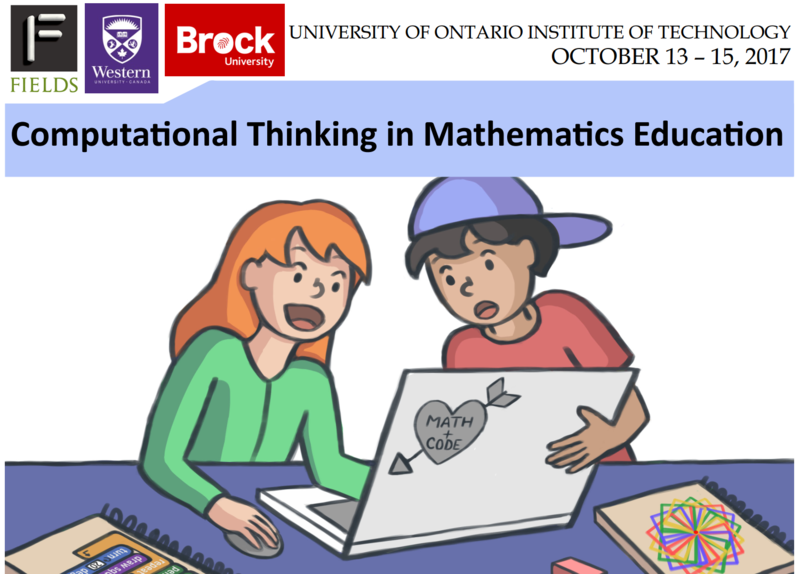 However, there is a natural connection between computational thinking and mathematics—not just in the logical structure or in the ability to model mathematical relationships (Wing, 2008), but also in that their integration provides novel, creative approaches to mathematics problem-solving, and increases the range of mathematics with which students at all levels can engage. The following themes will serve as a starting point for discussions. From our experience, they may certainly evolve to various directions. 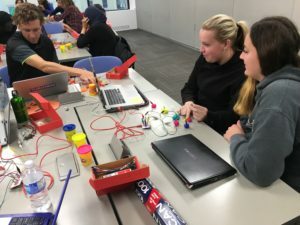 The integration of computational thinking and mathematics teaching and learning in preschool to undergraduate, and teacher education settings. Research-based understandings of the interplay between the affordances of computational thinking and mathematics. Practice-based understandings (and theorizing about these understandings) of the nature of exemplary tasks, pedagogical models, instructional materials and resources, and assessment practices. Here is the Symposium Report. Here are some pictures from the Friday Maker Day. STEM education, including aspects of computational thinking and mathematics learning, will be addressed in this keynote. 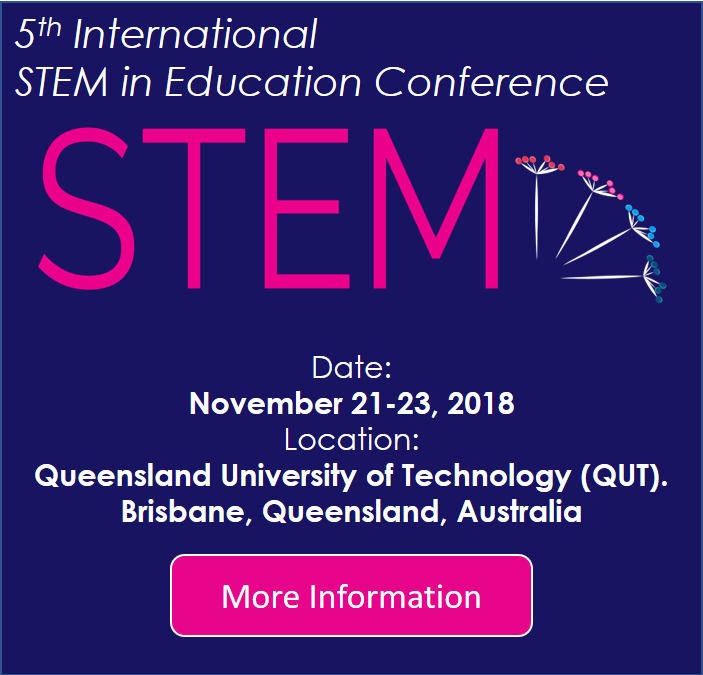 Consideration will be given to different perspectives on and approaches to STEM education, how incorporating learning affordances within STEM experiences can foster learning innovation, and how such learning can be achieved through integrated STEM activities. An example of a multi-component “modelling with design” activity featuring learning affordances will be presented. 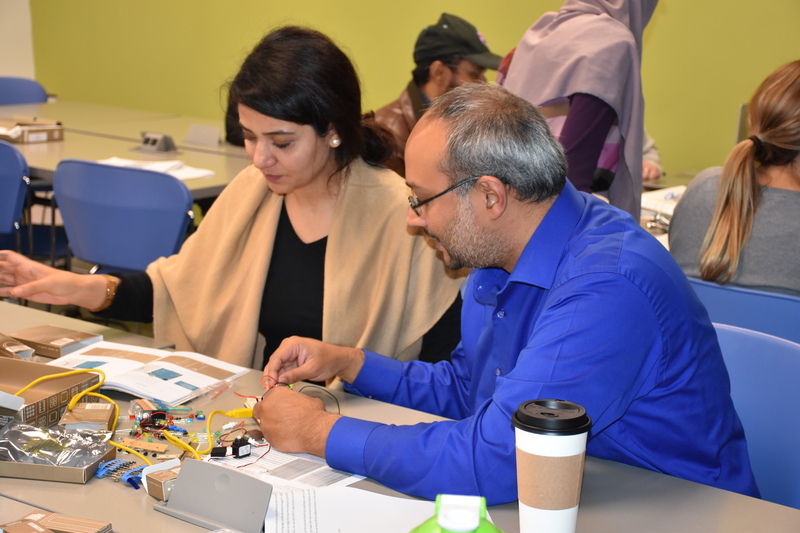 The activity incorporates mathematical modelling, engineering design processes, data handling, material science, and systems thinking. The talk will conclude with some issues for consideration about the future of STEM and STEM for the future, including the nature and role of computational thinking. 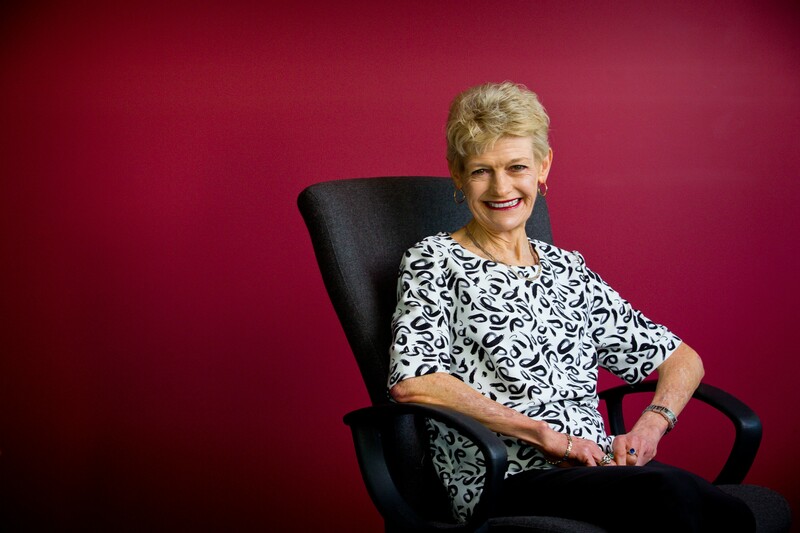 Lyn English is a Professor of STEM Education at the Queensland University of Technology, Brisbane, Australia. Her areas of research, spanning K-8, include mathematics education, STEM education, engineering in the elementary and middle schools, mathematical modeling, problem solving and reasoning, statistics education, and early mathematics learning. Lyn is a Fellow of The Academy of the Social Sciences in Australia, and is founding editor (1997) of the international journal, Mathematical Thinking and Learning (Taylor & Francis). There are a number of motivations to integrate computation into mathematics education. 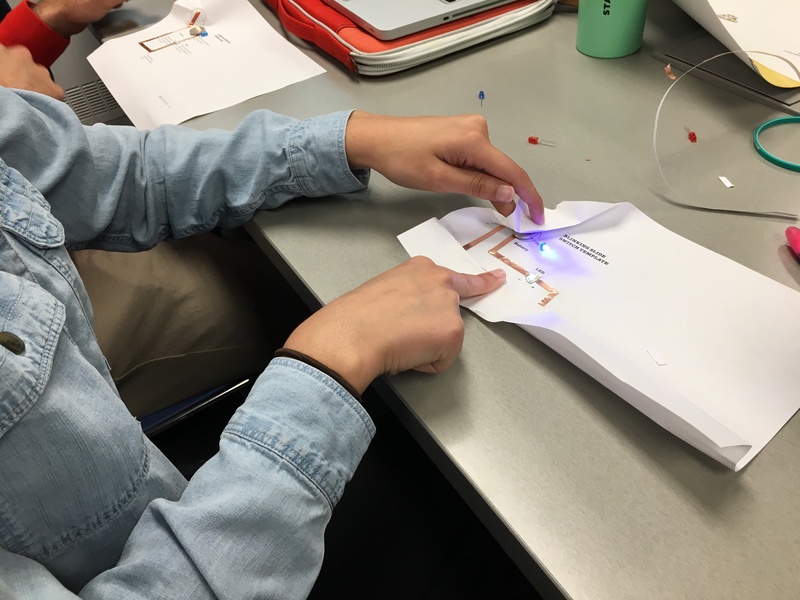 Some are practical–a proliferation of computing and digital technologies across professional disciplines and everyday life requires students to develop computational literacy early, and throughout the curriculum. Others are epistemic–computation, it is argued, provides students with new ways to express their ideas and experiences, and connect those to formal concepts in the discipline. It offers tools for students to “debug” their misunderstandings, to restructure and elaborate what they know. And, it provides ways for communities of students to access, organize, build upon, and extend one another’s ideas and work. This epistemic potential–the hope that computation can support students in sharing, refining, and building knowledge together–is encouraging, but backgrounded in many conversations about curricular integration and still unrealized in most K-12 classrooms. In this talk, I will describe ongoing design-based research projects that focus on developing tools and curricular structures designed to bring together and support classroom communities as they build knowledge together through expression, refinement, and collective progress. 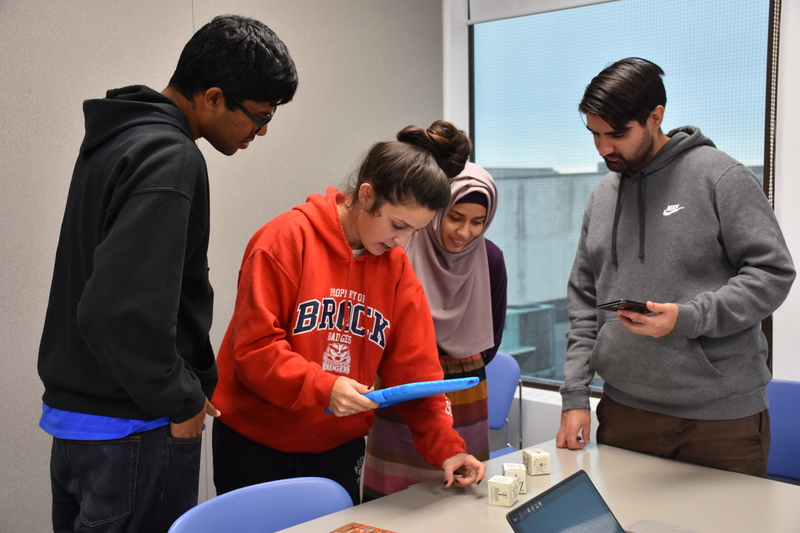 The DataSketch project is developing tools and materials that encourage middle school students to explore and create their own computational visualizations and analyses of large, complex data sets related to familiar and socially relevant phenomena. The CodeR4STATS project has been exploring the use of the RStudio statistical computing environment in a model-based statistics curriculum. For both projects, I will describe ongoing research and emerging findings that highlight the roles that computation can play in classroom knowledge construction, as well as the tensions and tradeoffs involved in doing so. Dr Michelle Wilkerson is Assistant Professor at the Graduate School of Education at University of California Berkeley. 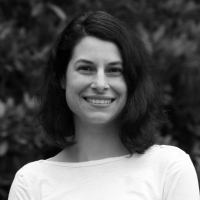 Her work explores how youth learn with and about scientific computing tools such as simulations, data visualizations, and modeling environments. Dr Wilkerson leads the Computational Representations in Education (CoRE) research group at Berkeley. Working Group Report: Research-Based Understandings of the Interplay between the Affordances of Computational Thinking and Mathematics. 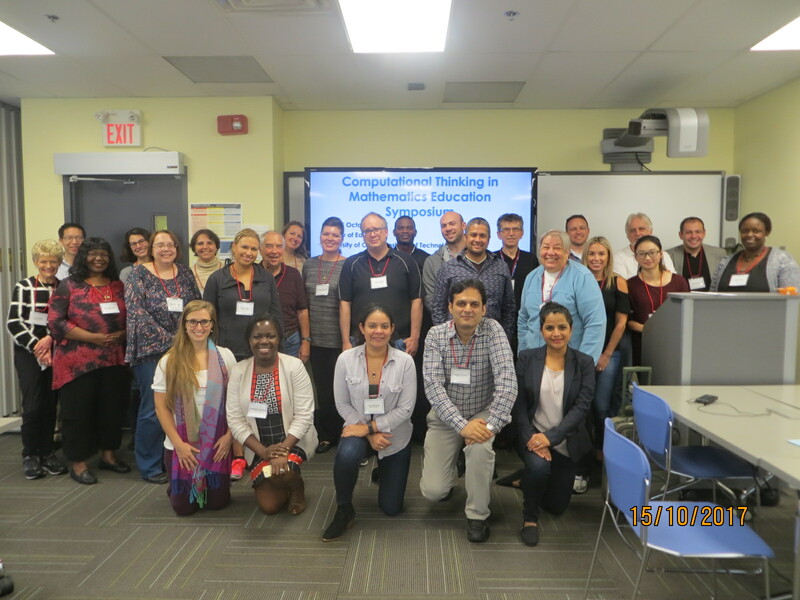 Working Group Report: The Integration of Computational Thinking and Mathematics Teaching and Learning in Preschool to Undergraduate and Teacher Education Settings. Participants were invited to share their work at the poster/project display session that took place Saturday before the public keynote speech by Michelle Wilkerson. “Computational” and “Mathematical” Thinking: Exploring Difference and Interdependence. By Laura Broley. Geometric Coding Environment: Integration of Computational Thinking and Mathematics in Primary School. By Nathalie Sinclair and Victoria Guyevskey. Computational and Analytical Approaches in Solving Problems Requiring Mathematical Investigation. By Natalia Vasilyeva.